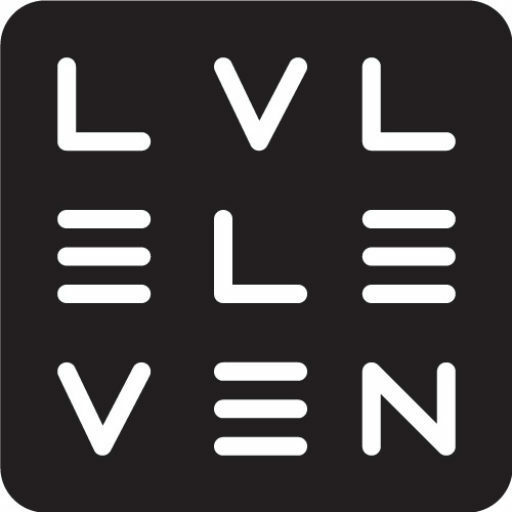 Level Eleven was born as a community on late Summer 2016 in an old stall in Central Park of Helsinki. As just born babies, we spent our first year wondering and learning our new world. That seems now to be so long time ago. After dozens of trial batches, several tastings with tens of professionals we finally decided that our days as innocent children is over and we are ready to face a hard commercial world. 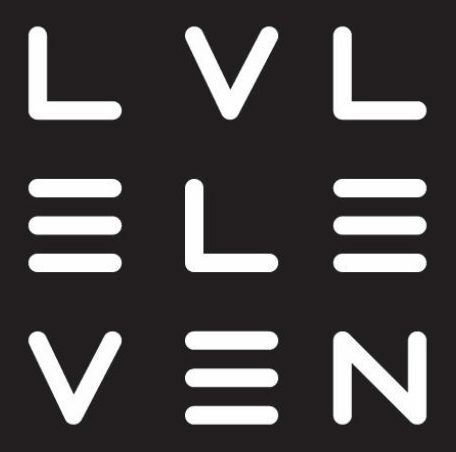 We took an important step and found Level Eleven Wholesale Ltd.
We are a social and experimental organization of six guys and a gal from different professions and backgrounds. The operation is based on three values: quality, experimentation and social actions. We are not shy but we are aware that we shall not flourish without sweat, tears and smiles. We are on a mission to brew next level beer. Level 11 beer.